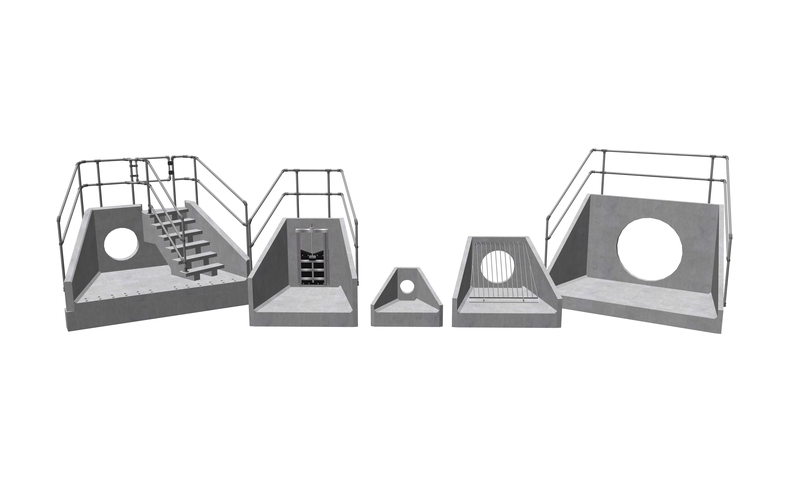 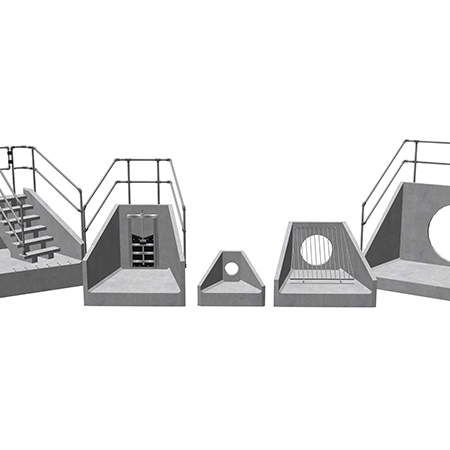 Althon manufacture precast concrete headwalls to suit almost any pipework you have. 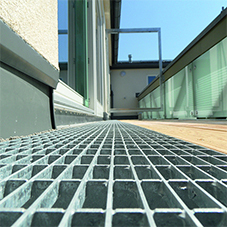 They cast the openings into their headwalls to suit the OD of the specified pipework. 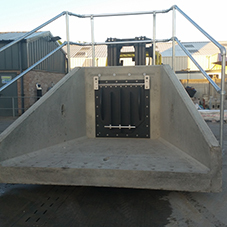 Headwalls can be fitted with gratings, flap valves, penstocks and handrails. 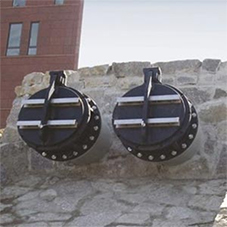 You can also use their Headwall Specifier to find the headwall you require.